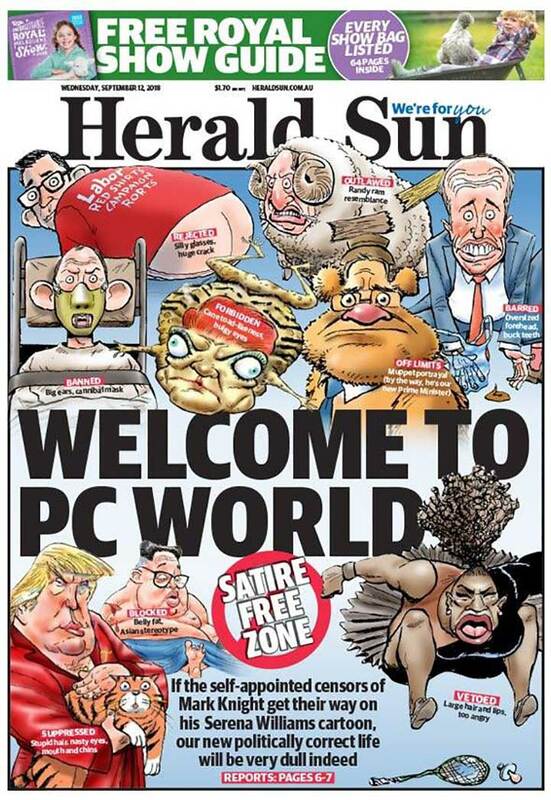 The Australian newspaper condemned by some for their cartoon of Serena Williams has published the image again as part of a front page featuring several images with the headline: Welcome to PC World. 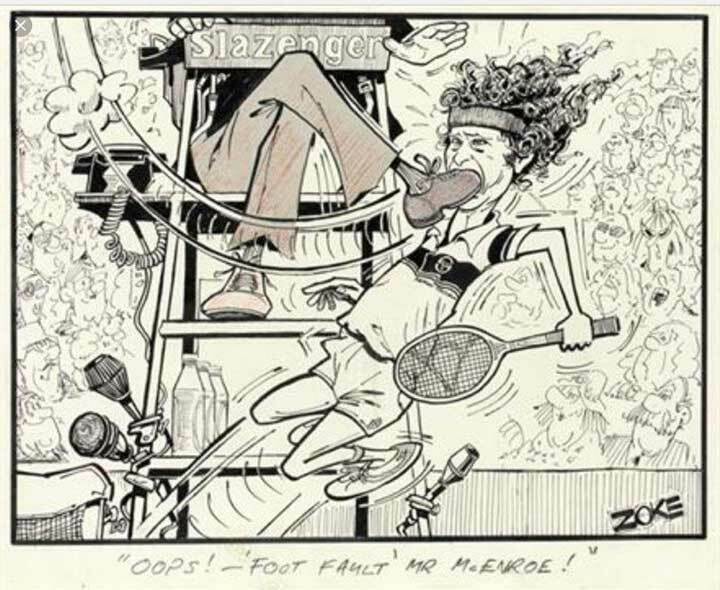 The Herald Sun newspaper printed an edited portion of the cartoon – featuring Williams jumping on a broken racket during her dispute with umpire Carlos Ramos in the US Open final – along with other famous Australian caricatures. 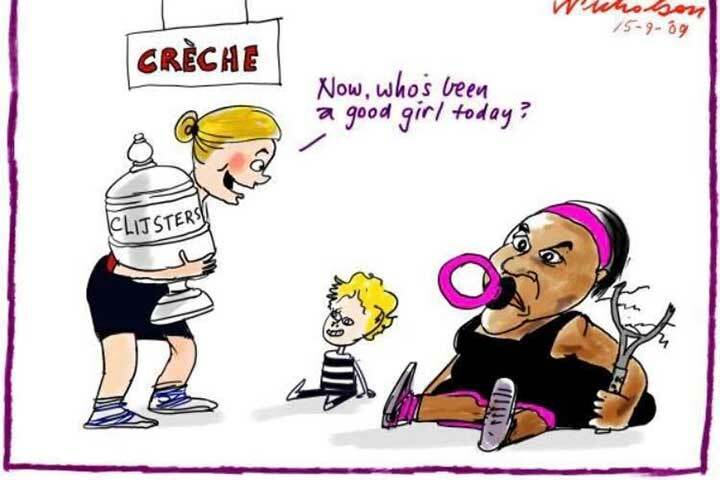 The newspaper has defended its cartoonist Mark Knight’s depiction of Williams and has stated the condemnation is driven by political correctness. Ramos spoke to Portuguese newspaper Tribuna Expresso, saying “I’m fine, given the circumstances”. The newspaper said Ramos had received messages of support from family, colleagues, players and former players. 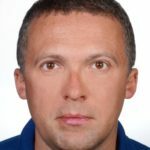 The International Tennis Federation has defended Ramos for his actions during the final and the umpire has been assigned to officiate the Davis Cup semi-final matches between the USA and Croatia, a best-of-five series, which begins on Friday in Zadar, Croatia. But that didn’t stop the PC brigade’s assault and it prompted more response from Melbourne. 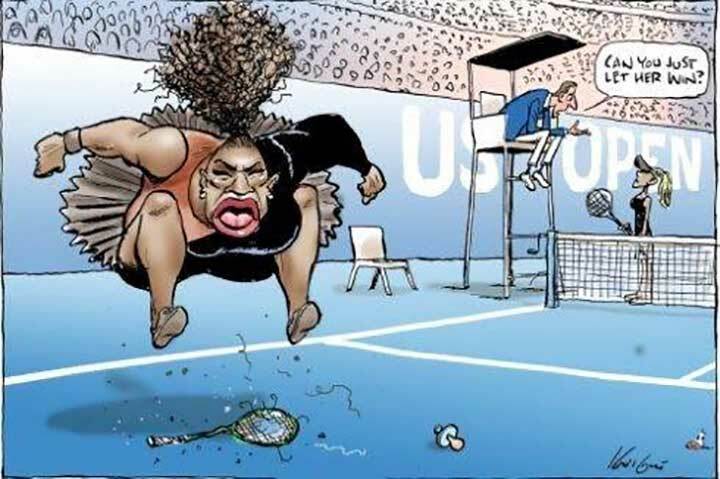 “If the self-appointed censors of Mark Knight get their way on his Serena Williams cartoon, our new politically correct life will be very dull indeed,“ the paper printed on its front page on Wednesday. “I was deeply offended. This is not a joke,” Vanessa K. De Luca, the former editor in chief of Essence magazine, wrote a column about the incident, said. 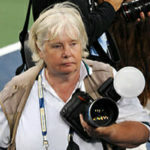 Critics – mainly in the US, where multi-millionaire Williams is treated as a sporting goddess – said that political correctness had been violated and demanded retribution for “their” girl, a 36-year-old mother of one and one of the greats of the women’s game. 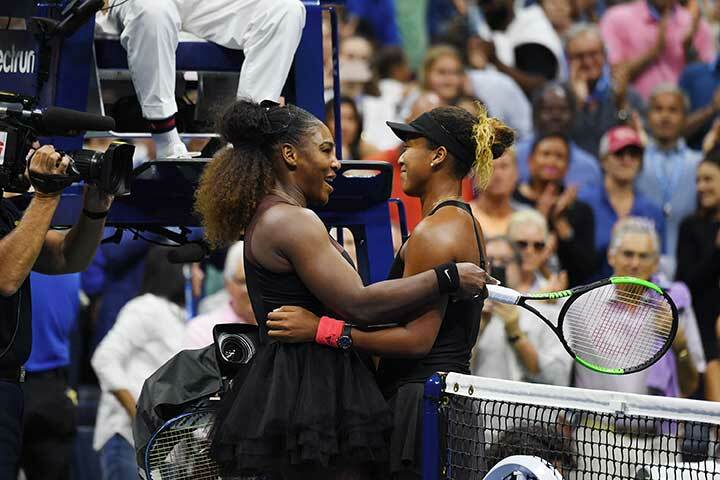 Cooler heads in the remainder of the tennis world have said the cartoon, which shows a rather larger and irate Williams jumping up and down to crush her racquet, with finals winner and new Open titleholder Naomi Osaka depicted in the background as “whitewashed” despite being half-Haitian/half-Japanese is an innocent satire. 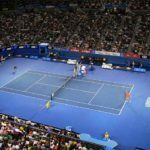 Americans quickly coined a new phrase for the matter, accusing the Aussies of so-called “blind racism,” with political correctness calling the shots in the ongoing controversy. 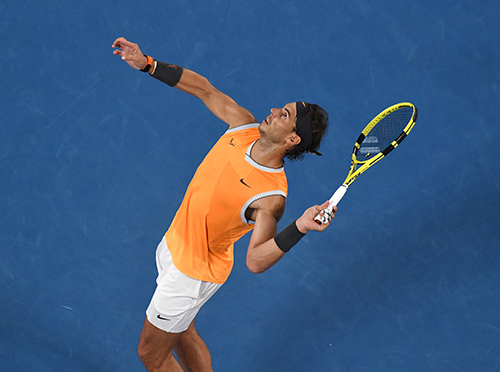 Herald Sun editor Damon Johnston struck back, tweeting that the cartoon “rightly mocks poor behaviour by a tennis legend… Mark has the full support of everyone”. 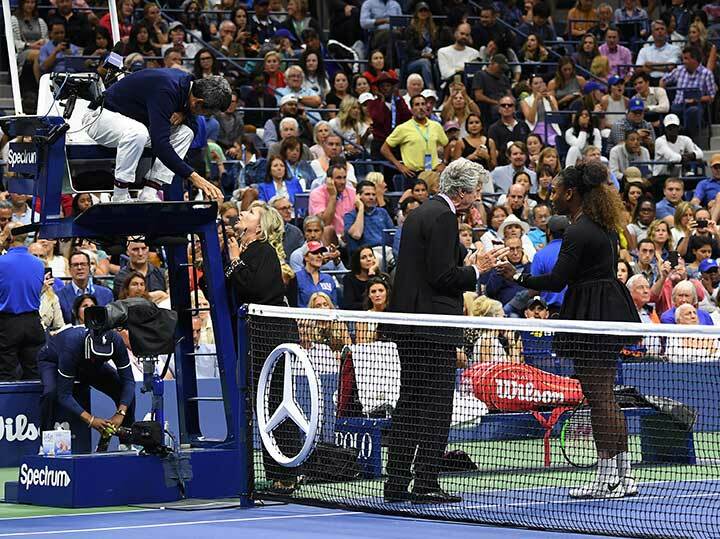 The row was sparked early in the second set of the weekend Open final, when Williams kept escalating her verbal protest at experienced chair umpire Carlos Ramos, who had given her a warning for coaching from her box. 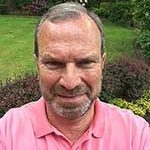 With most normal players understanding the best strategy is to accept it an move on, that wasn’t in the Williams playbook. 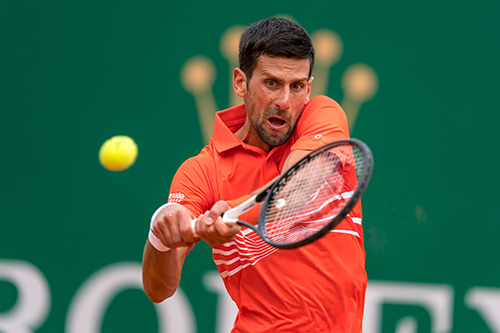 The under-done 23-time grand Slam winner kept up her argumentative and aggressive stance, eventually calling the Portuguese official a “thief” and a liar” after smashing her racquet. 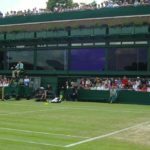 As Williams continued to go well over the top, Ramos was forced under the rules to give her a final game lost penalty after the previous warning and point loss. 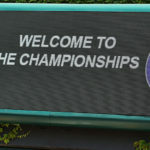 Meanwhile, the shell-shocked 20-year-old Osaka, playing in her first Grand Slam final, maintained super-human concentration, at one point covering her head with a towel at her bench to shut out the unorthodox distraction – and apologising for her win amid a chorus of jeers during the trophy ceremony. 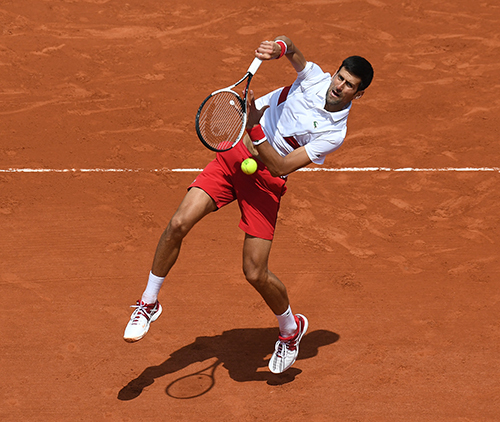 The blow-up has energised non-tennis types across the globe, with most weighing in in favour of Williams without knowing any of the rules of the game. 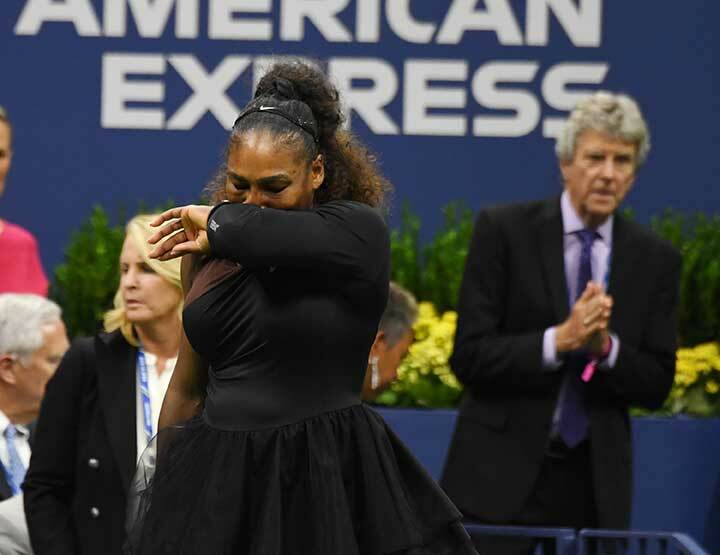 “Well done on reducing one of the greatest sportswomen alive to racist and sexist tropes and turning a second great sportswoman into a faceless prop,” she tweeted. The New York Times put the boot in, saying the cartoon indicated a “wider pattern” of Aussie ignorance over race issues – this to a country which has its own sad history of hundreds of years of mistreatment of original Aboriginal people who inhabited the island continent well before the British arrived in the late 18th century and turned life upside down. Knight looked at it all and said he saw a “world gone crazy”. 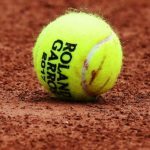 Williams has so far remained silent on her incident; her history at the Open goes back to a dispute on court in 2004, another in which she threatened to ram a ball down a lineswoman’s throat and another in which she hammered the female chair umpire for being a “hater” and “ugly inside” after a call against Williams. 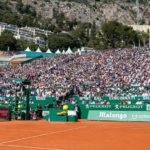 Knight rejected charges that he was picking on Serena due to her gender and pointed to a cartoon he had done of men’s serial tennis bad boy Nick Kyrgios. 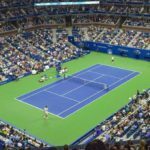 As critics charge that Williams was only punished because she was a woman, other pointed out that Italian Fabio Fognni was actually kicked out of the US Open in 2017 for rounding on an official and was also fined nearly $50,000. 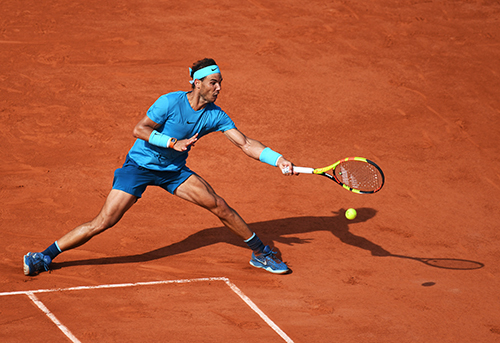 His infraction: calling umpire Louise Engzell, in Italian, ‘troia’ and ‘bocchinara’, which translate as ‘whore’ and ‘c***sucker’.